Looking for the perfect Boxing Gloves for the Beginner or Intermediate Boxer without compromise on quality!?! The Urban Boxing Gloves are for you! The Urban Boxing Gloves are a fantastic option for those looking for a boxing gloves on a smaller budget. The Urban Boxing Gloves are built with durability in mind with their long lasting, Enduro 35 Synthetic Casing. The injected Mould Padding will also give the user a great sense of protection over their knuckles, wrists and palms. They also come with a Solid Hook & Loop Wrist Wrap for added wrist protection and stability to assist with the prevention of wrist injuries. 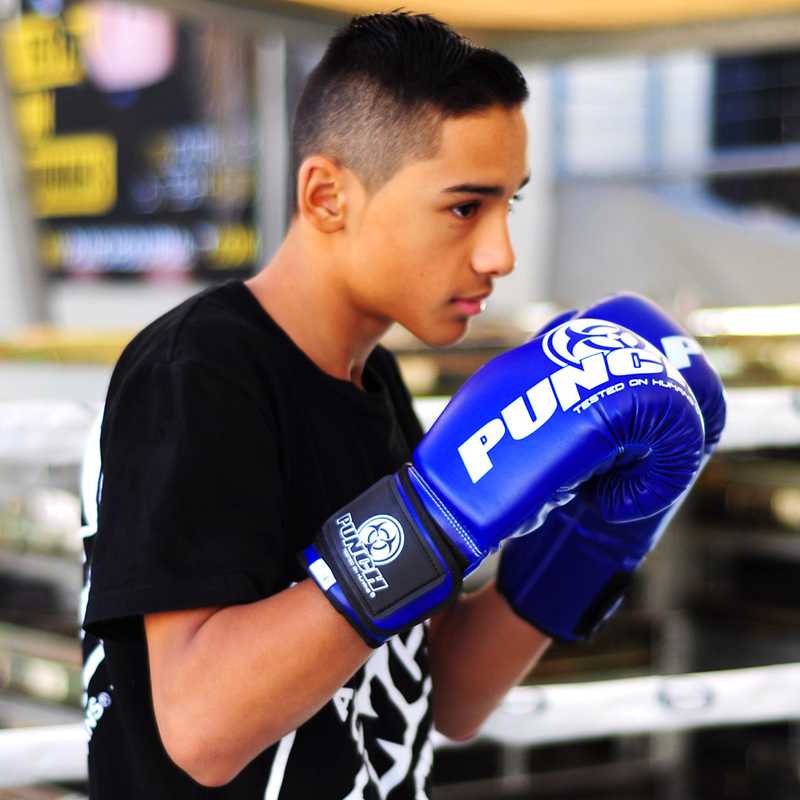 The Urban Boxing gloves are also ideal for teenagers or kids that are boxing for fitness or training. We recommend wearing wraps or inners when using your boxing gloves to extend the life of the glove and to help absorb sweat quickly. Buy hand wraps and cotton inners online today. Buy Urban Boxing Gloves online, available in 10oz, 12oz and 16 oz, as well as black, blue, pink and red. Terrific product. Great entry level with plenty of protection. Look great too & nice selection of colours. Cons: Excellent quality product and quick delivery. Highly recommend. I absolutely love these gloves. They are super comfy and have great wrist protection. They are really well made. Would definitely recommend them to anyone looking for a great priced glove. 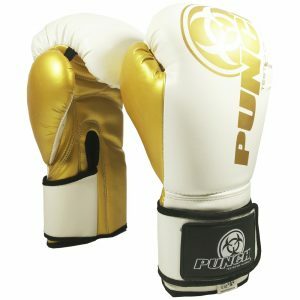 These gloves were the first I brought from Punch, I love the quality and nothing else compares! Comfortable, good looking, affordable, great pair of gloves. My wrist no longer hurts when throwing a punch! I’ll be back. I’ve boxed to keep fit for a few years and always picked up minor wrist injuries. I’ve been in Brisbane for the past year and purchased a pair of your urban boxing gloves. The standard of the glove is great and I haven’t had any wrist problems using them. The website and catalogue are also great and very informative.